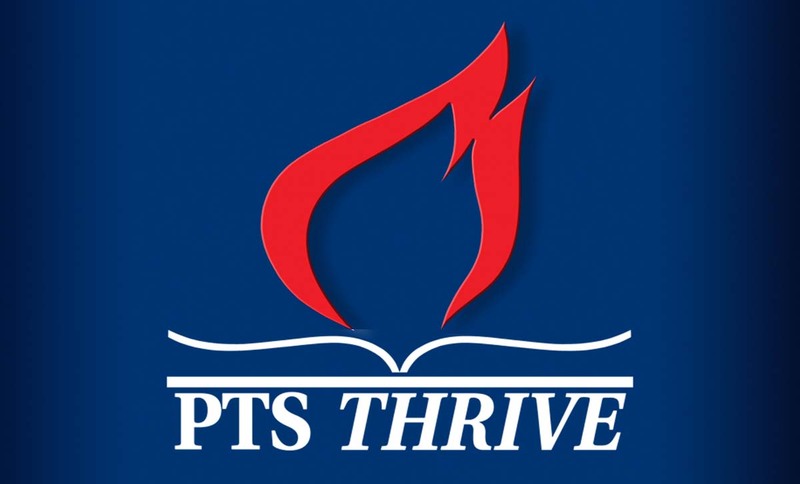 PTS continues to strengthen its Global Education Initiative by connecting with flagship Pentecostal institutions around the globe. 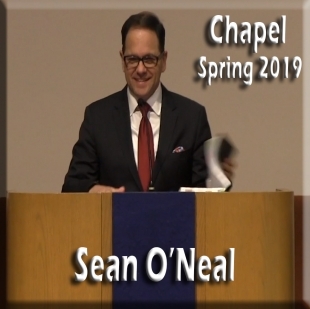 In keeping with the Initiative, Dr. David Han (Dean & Professor of Theology and Pentecostal Spirituality) has travelled to Romania during the week of March 19-25. 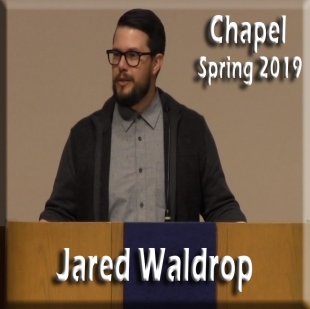 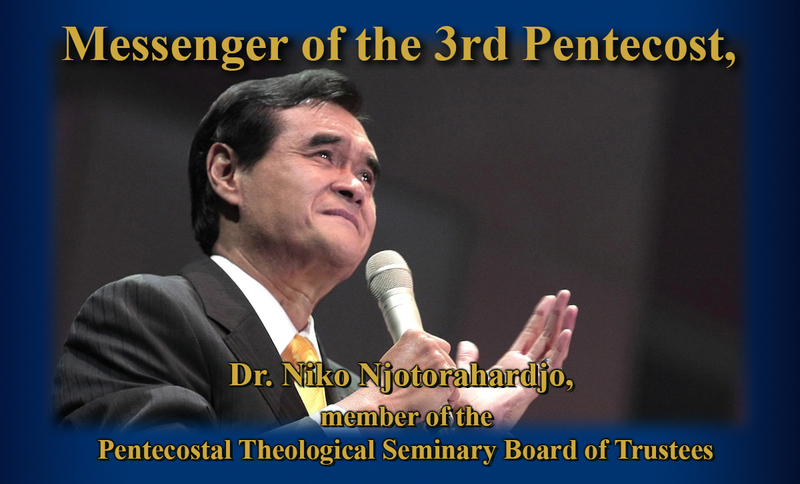 During his visit, he has taught a course titled, 'Theology, Spirituality and Pentecostal Mission', for the students in the Master's program at ITPB (Pentecostal Theological Institute in Bucharest, Romania), as well as preaching in their weekly chapels. 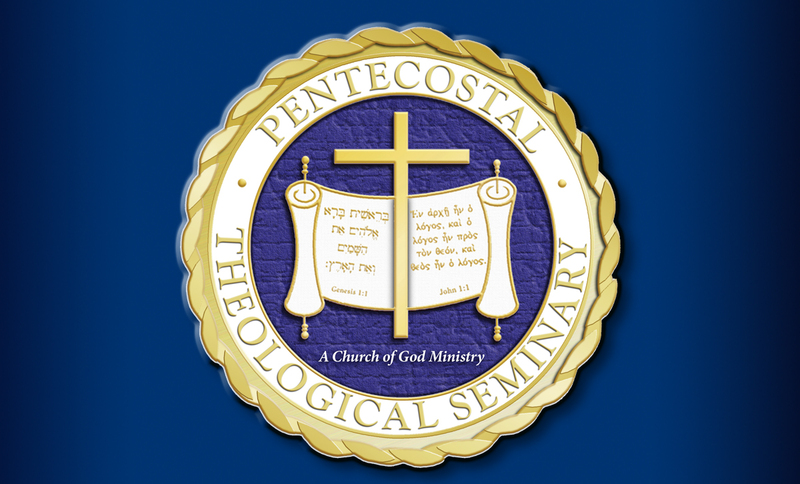 Dr. Han has also been invited to local churches for ministry opportunities, preaching at Emmanuel Pentecostal Union Church in Sibiu and Codlea Pentecostal Union Church.